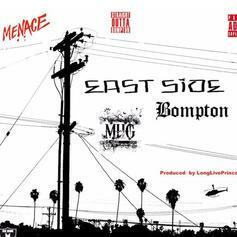 Listen to Compton Menace's new track, "Eastside". 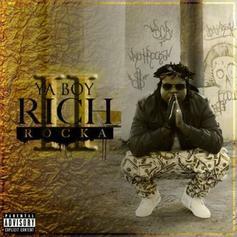 Listen to Rich Rocka's "Slow Me Down" featuring Dr. Hollywood. 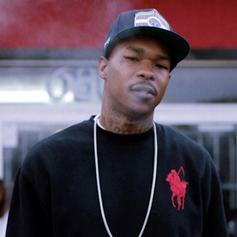 Listen to Compton Menace and Gutta Dub's "Killa." 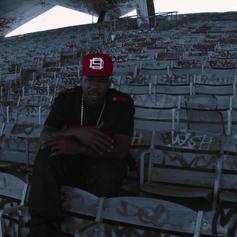 Hear the latest from Compton Menace. 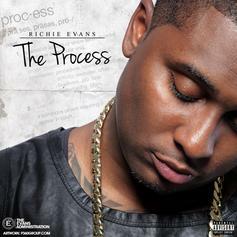 Listen to Richie Evans' HNHH debut. 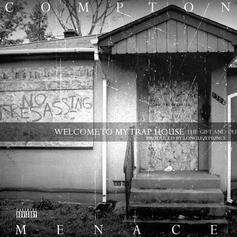 Compton Menace shares "On My Own," a Hell Rell-assisted track from his upcoming "Welcome To My Trap House Vol. 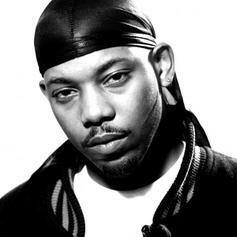 1 - The Gift & The Curse" mixtape. 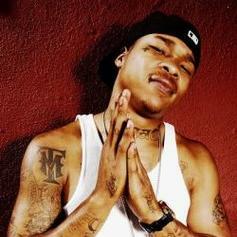 Listen to Compton Menace's latest, "Welcome To My Trap House." 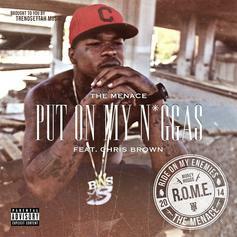 Compton Menace connects with Chris Brown for "Put On My Niggas." 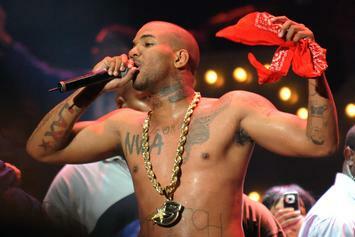 Compton Menace is just smoking his weed. 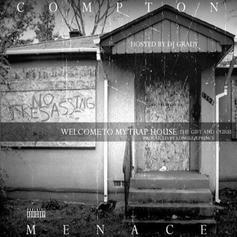 New music from Compton's Menace, produced by LongLivePrince and Blu The Producer. 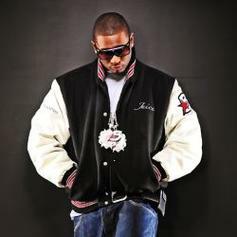 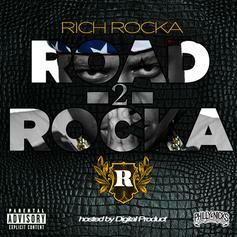 Off Ya Boy aka Rich Rocka new mixtape "Road 2 Rocka" Out Today!! 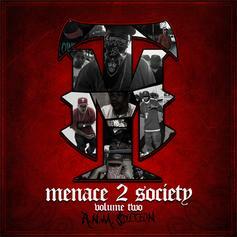 New joint from AZ's JuiceBump FreshCodez (Prod. 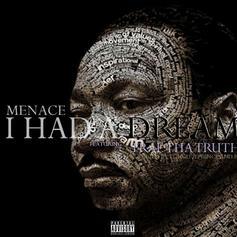 By LongLivePrince), the latest cut from Juice McCain featuring N8Jetson on the assist. 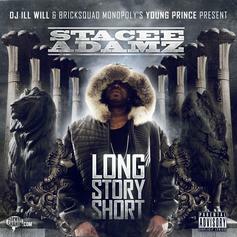 It was released on Friday, April 19th, 2013. 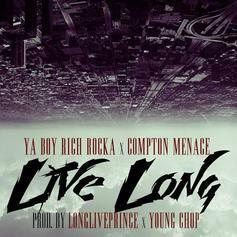 Compton Menace goes in over production from LongLivePrince.